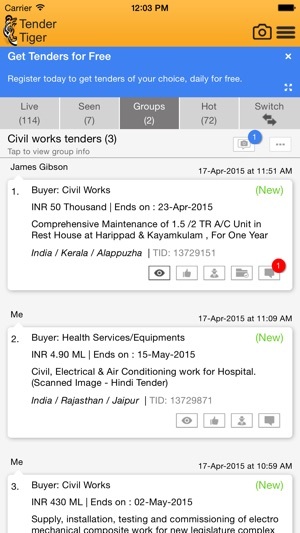 TenderTiger app allows you to track business opportunities in form of RFQ, Tenders, EOI, Auctions, Sub contracting, JV/consortium, supplier enlistment, etc. from all over the world. 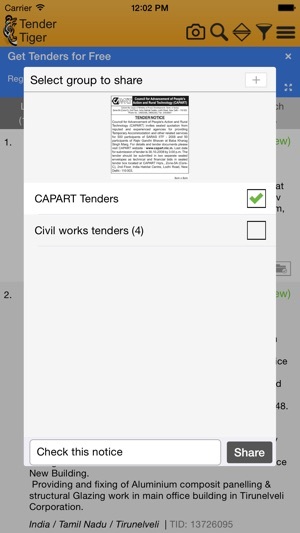 This App allows you to download/view/share/like all tenders of your choice out of 2 Million new opportunities from Government & Private sector TenderTiger tracks annually. 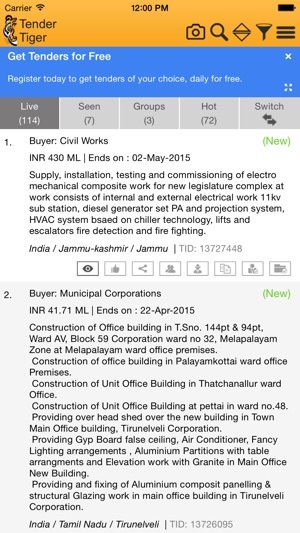 All Tenders of your choice will be saved in your mobile phone such that you can search/view even in offline manner. 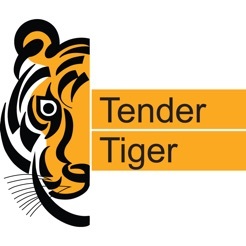 You need to be a registered member of TenderTiger to avail this service. 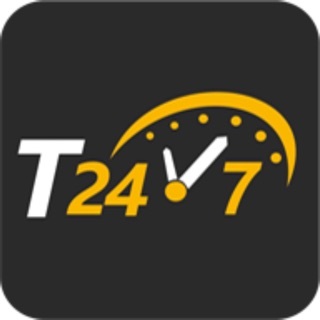 Try now, if you are a registered member, itís free. 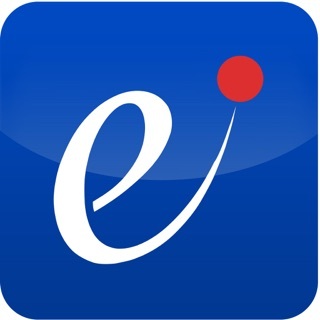 - Bug Fixes and Minor Improvements. 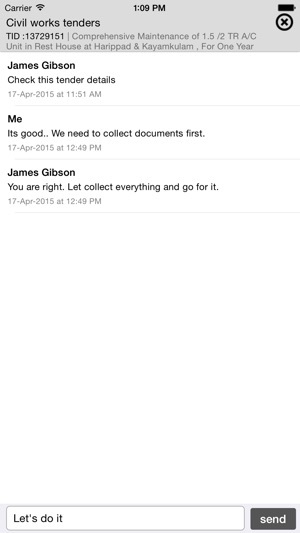 I can't see any tab other than live seen group.